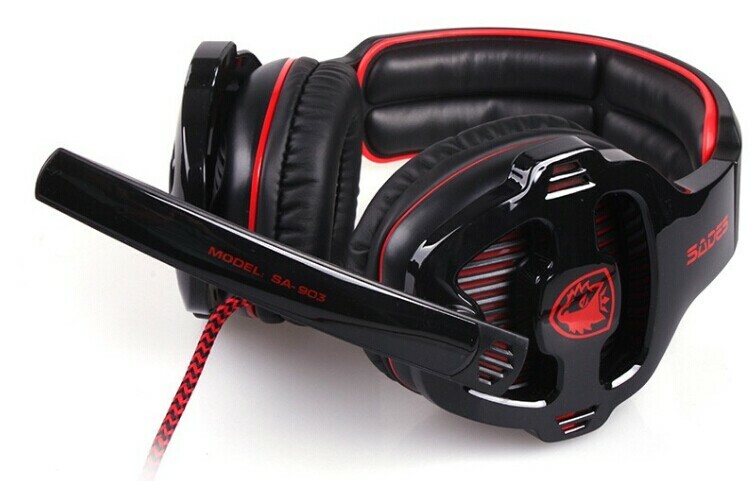 SADES® is a professional and stylish gaming headphone, and is designed based on noise and echo cancellation technology. 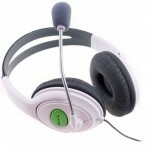 Its ear cushion is made of comfortable leather material and effectively insulate your hearing environment. It is ideal for desktop, notebook or laptop. SADES® is lightweight and portable so prefect for traveling purpose. 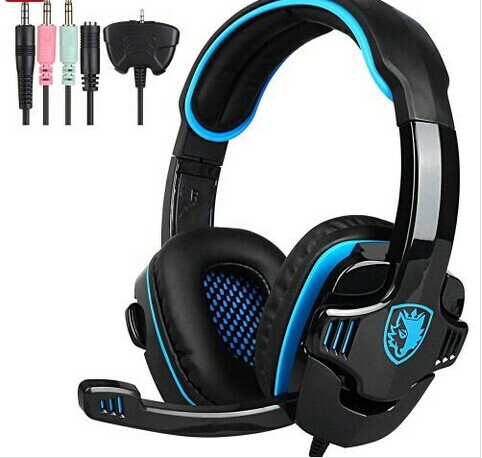 The gaming headphone benefits from 50mm diameter HiFi speaker, hence provides game players precisely sound reduction, and even very little change in sound can be caught. Players can enjoy great fun for the high degree in game battle reality. 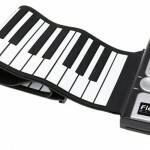 Other technological aspects included enhanced audio, bass response, crisp treble and natural alto. 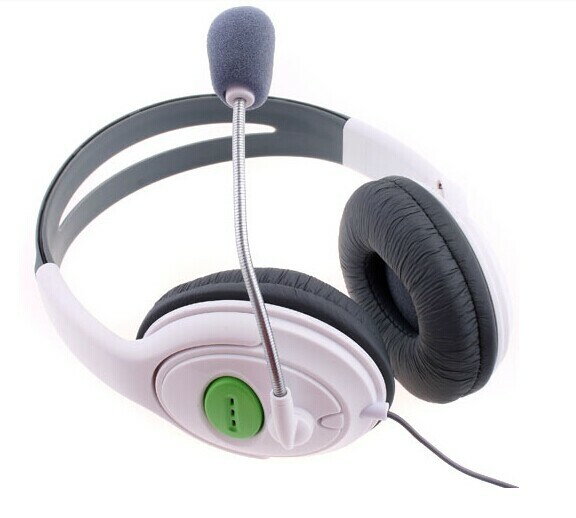 For device connectivity the gaming headphone is compatible with normal USB ports. 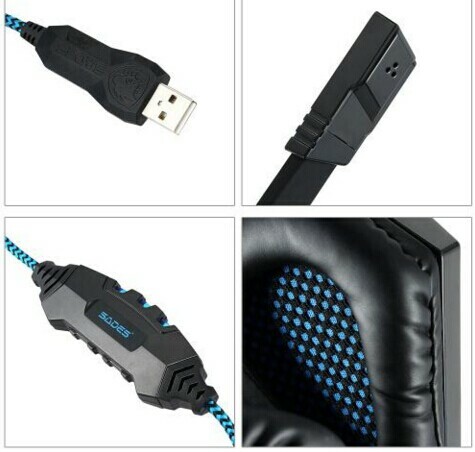 Volume could be freely adjusted with controlling button, and the high-strength overstriking braided is easy to clean and storage. LED light can be turned on when the included USB is plug in the headphone. 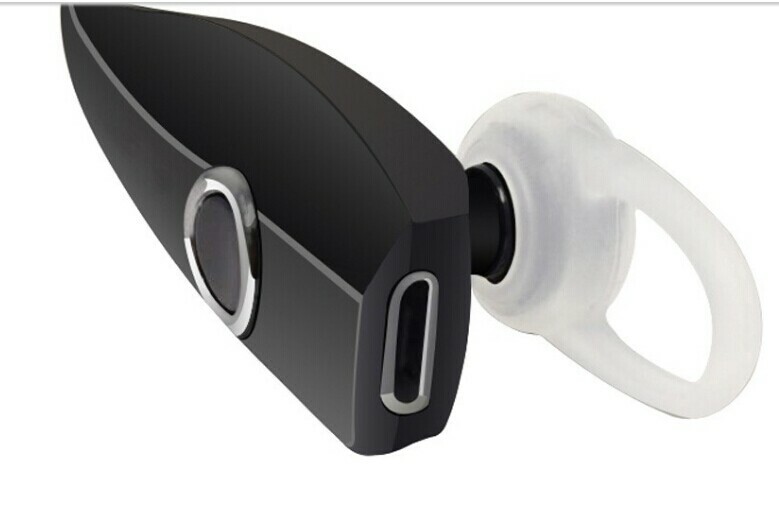 What’s more, its omni-directional microphone can be turned up to 120-degree for free adjustment. 10 famous brands in gaming headphone market have been chosen to compare with SADES® based on 10 technological features, selling price and consumer services. 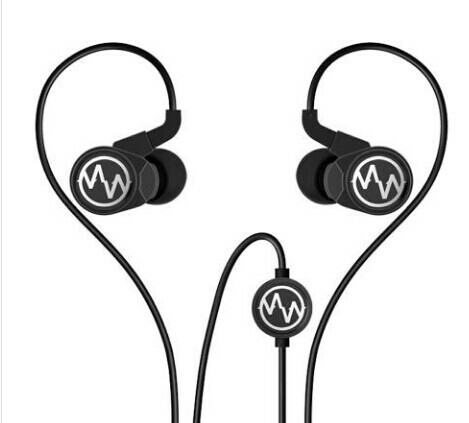 Technological criteria included :headphone min and max frequency in Hz, headphone and microphone sensitivity in dB, impedance in ohms, headset weight and cable length etc. 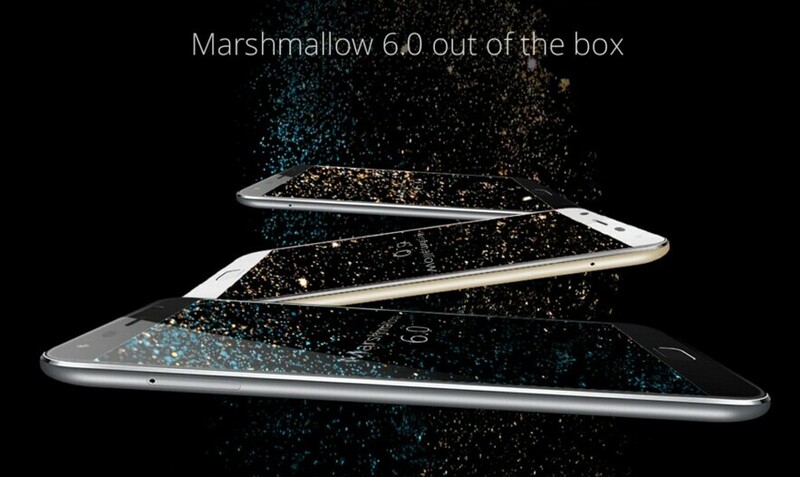 The wider the range of headphone frequency, the better the immersion and sound accuracy. 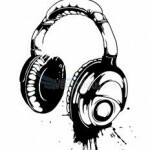 Headphone sensitivity measures how good the speaker could transmit electric record into sound. 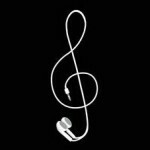 The higher the headphone sensitivity, the better the sound quality. Microphone sensitivity measures how good microphone can figure out human voice with no interference from other sound. Please bear in mind this feature is measured in negative sign dB, hence the more negative the figure is, the better the microphone is.The lower the impedance, the better the headphone is. Leading factors for individual technological feature is highlighted in green. Brand name is ordered by selling price (from lowest to highest) in this form. This form can be enlarged by clicking on it. Overall, SADES® does surprisingly good both in consumer services and technological insights. SADES has the lowest selling price among all these 11 famous gaming headphone brands, but it is better than all the other 11 brands according to our analysis. We are looking forward to seeing SADES® do even better in the future! 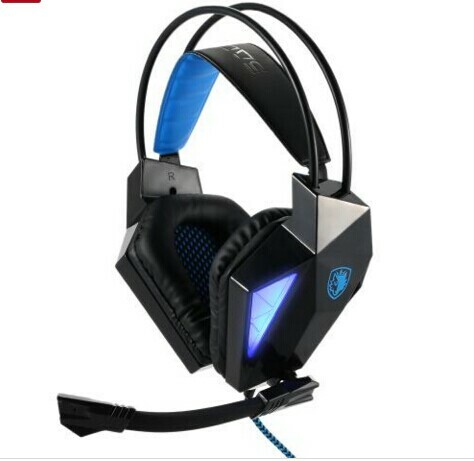 Please order quickly through: Gaming Headphone! 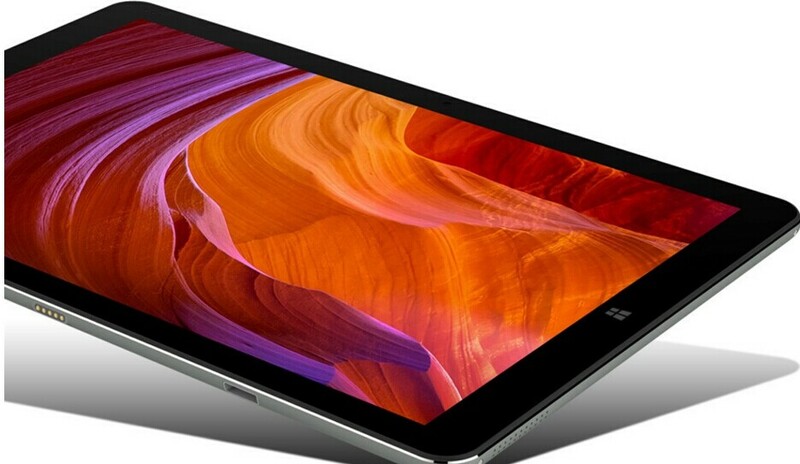 Chuwi Tablet Hi12 64Bit BT4.0 New Arrival 30% OFF!